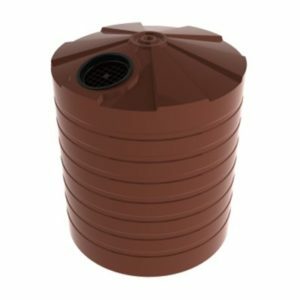 The Bushmans TT260 is a 1200 litre slimline stormwater tank which is idea for smaller residential and commercial where there not much space available. The tall design along with the smaller diameter allows for the tank to easily fit in tight spaces. 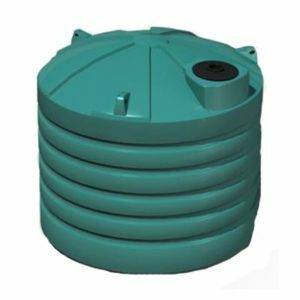 To reduce the problems associated with storm water runoff, Bushmans storm water tanks are ideal. 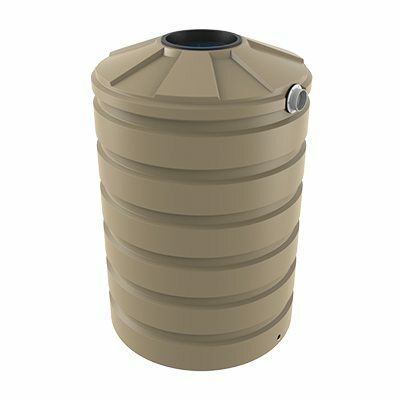 Our tanks can be configured to fit both storm water retention and detention systems. The dual function can be achieved a minor change to the fitting configuration. Bushmans storm water tanks are the superior solution in managing rain water runoff from both buildings and hard stand areas. By playing your part, Australia’s water systems along with your sites water management can be improved with little effort. The TT260 is designed to the AS/NZS4766 tank standard and made in Bushmans own manufacturing facilities. The fit out of these tanks can be varied to suit the particular needs of individual site. 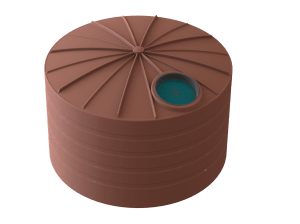 For more information of the TT260 Stormwater Tanks call Bushmans on 1300 373 392 or fill the enquiry form out below.